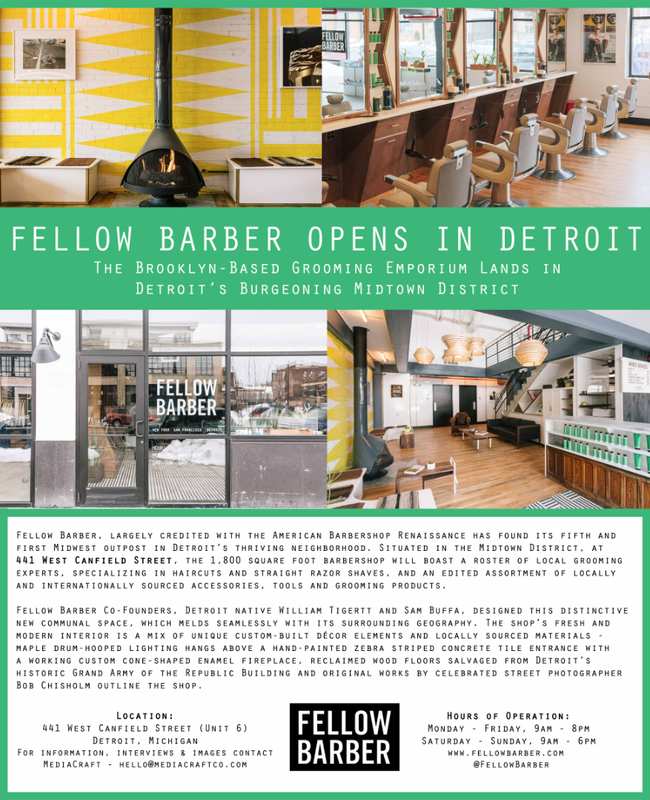 Positive Detroit: Another Detroit Native Returns Home To Open New Business In Midtown! Another Detroit Native Returns Home To Open New Business In Midtown! Click HERE for Fellow Barber's Website!